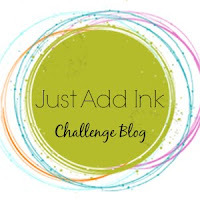 This week we have a theme challenge for you to work on, and when you come back to submit your entry you will probably see a few little nips and tucks all over the blog. Fear not, we will still be bringing fantastic challenges to you week after week in 2011! Make a card, layout or 3D project using our challenge as inspiration - interpret as you like, using whatever products you like. After you've posted on your creation on your blog, click on the title of your blog post, and then link that address below. Incorrect or bogus links will be deleted. Please mention our challenge and provide a link back here so others can come and join in the fun too! Get your entries in before midnight Wednesday by linking below. 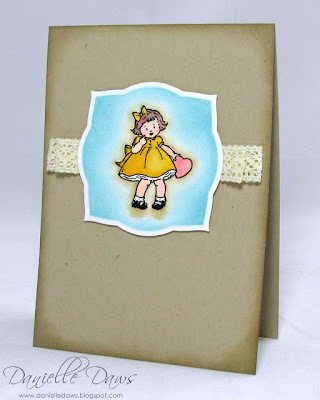 The Just Add Ink SWAP HOP!